Why do roller coasters close in the winter? There are several reasons that cause certain types of roller coasters to close during Winter events at amusement/theme parks. One reason is that some parks just don’t want to have to sustain the extra maintenance required to keep the ride stable in the Winter. Roller coasters have a lot of moving parts so when it is colder than friction causes the ride to be slower. That can cause the ride to not have enough momentum to go through an element on the ride, which poses a risk for the park if riders are stuck in the cold. The break hydraulic fluid also poses a risk for riders. If it is too cold, it can malfunction and that is something you don’t want. One of the main reasons is that lubricants (such as grease) are required to keep all of the moving parts running. Just like people have to warm up their car in the morning, the same goes for roller coasters. But there are WAY more moving parts that can seize up or improperly function. Most rides also use computer technology that manages the ride. This can even malfunction if it is under 40 degrees Fahrenheit. All of these reasons are factors in why rides either close certain roller coasters and not open roller coasters under 40 degrees Fahrenheit which is the requirement most parks set. PreviousKanonen: Is It Coming to Dorney Park? 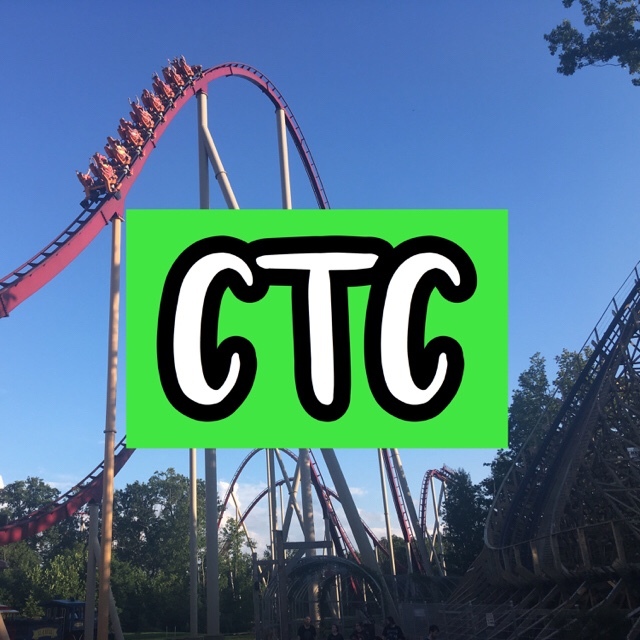 NextWinter Chill Out 2018 at Cedar Point Event Information!